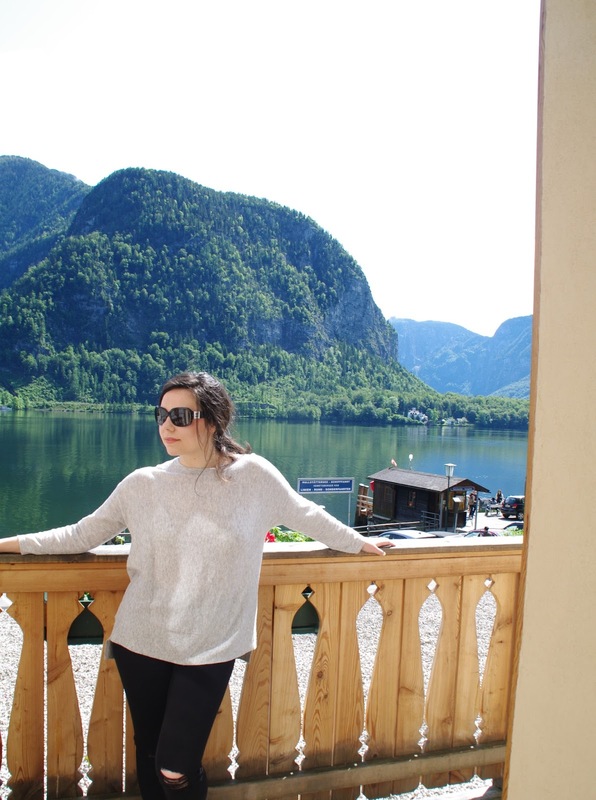 I awoke on my third day in Austria to this stunning view of the lake and mountains of Hallstatt, the little village which looks to have been plucked directly from a storybook fairytale. 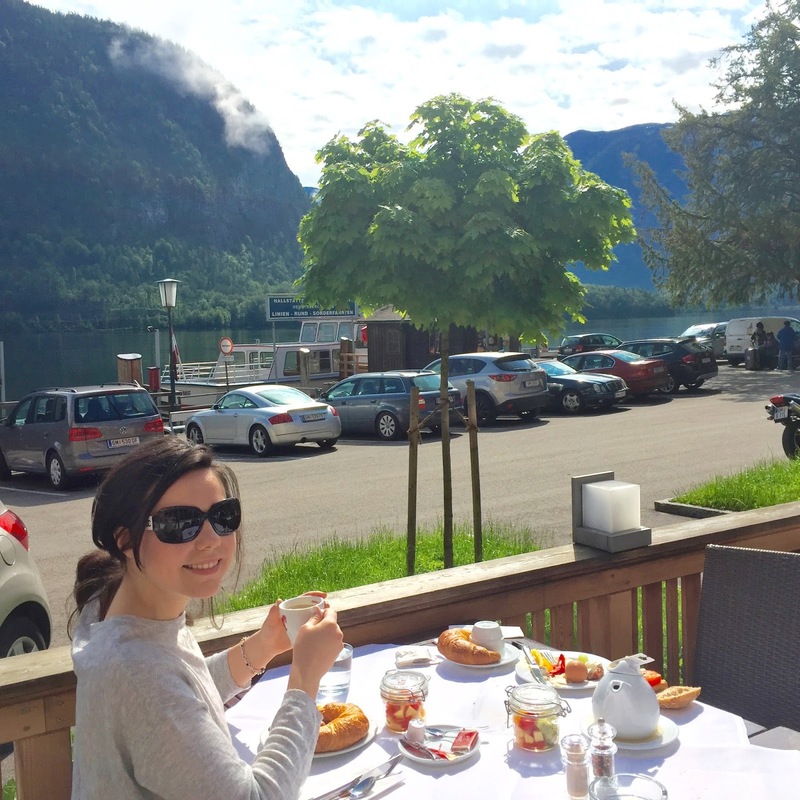 Breakfast was enjoyed on the porch of the Heritage Hotel, with a magnificent view. I had the sweetest mason jar filled with fruit salad (meal prep inspiration)! The morning was spent with a second walk around the village, this time with the shops open. In one shop window I spotted a collection of ornate carousels and couldn’t leave without one. 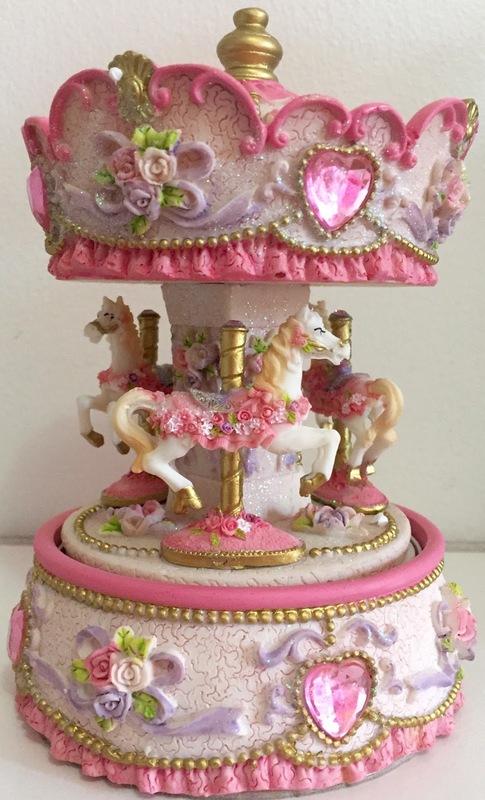 As there were many to chose from, I eventually settled on this beautiful pink and cream carousel, which now sits atop a shelf above my vanity. Eine Kleine Nachtmusik plays, as the horse prance in circles, by Austria’s and my favourite composer. 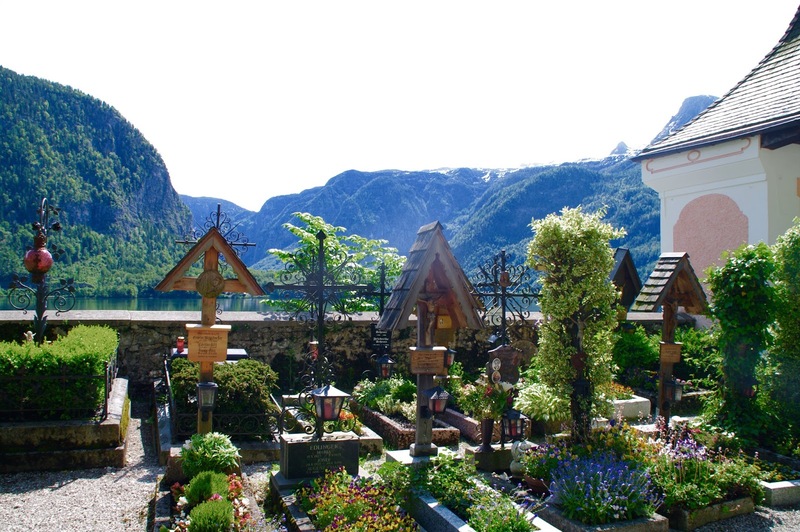 Sat above the cottages on the lake is a church perched on the side of a mountain. 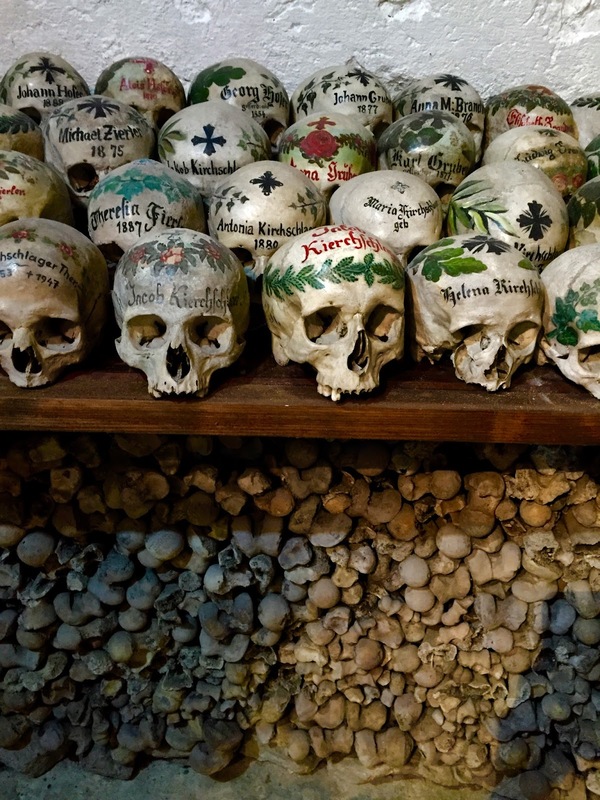 Its backyard, filled with this amazing graveyard. 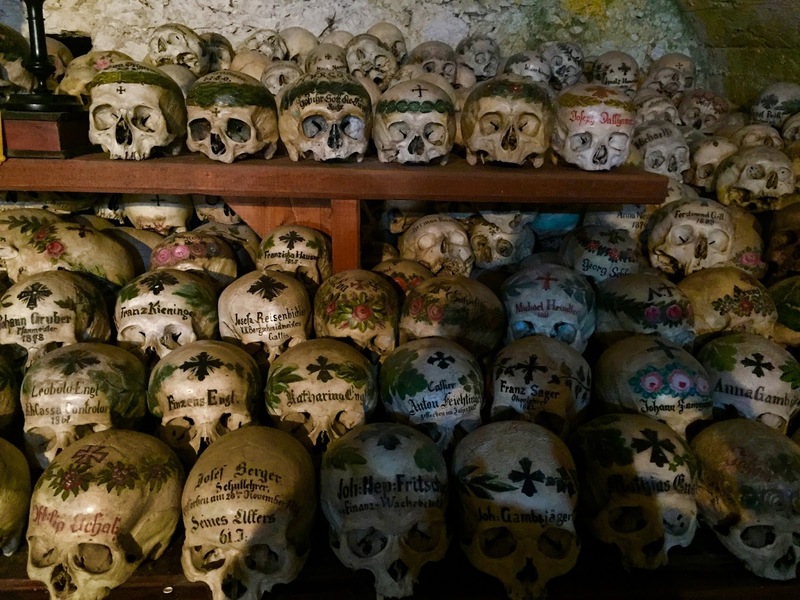 The Bonehouse lies in the back corner of the graveyard, where the monks keep the skulls of the deceased, adorned with painted floral wreaths, sat one atop the other. 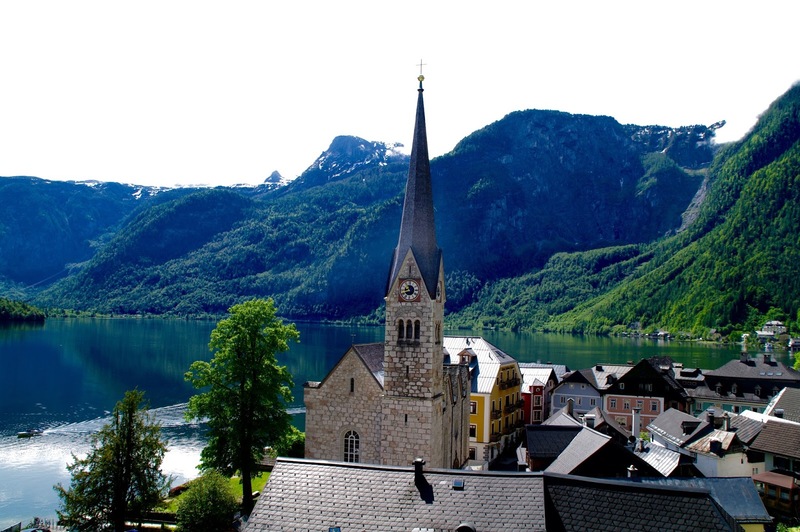 As Hallstatt is so tiny we didn’t stay long the second day. 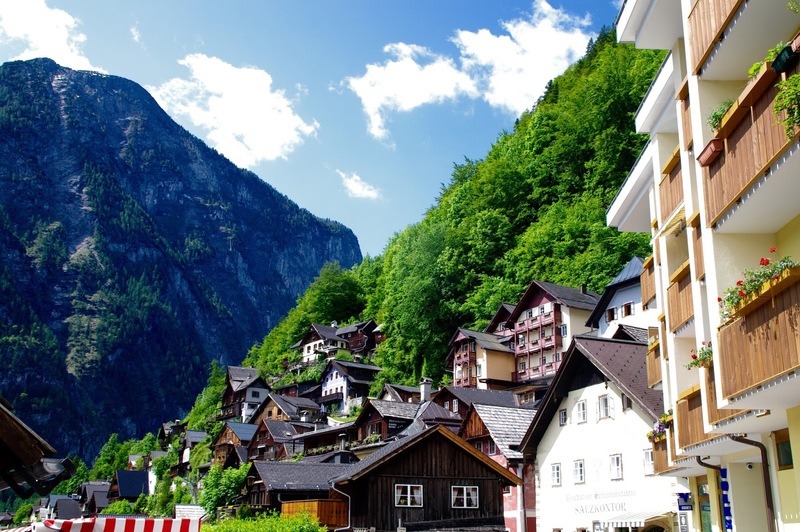 It is only about an hour and a half drive to Salzburg from the little village in the mountains, where we would stay for the next three days. 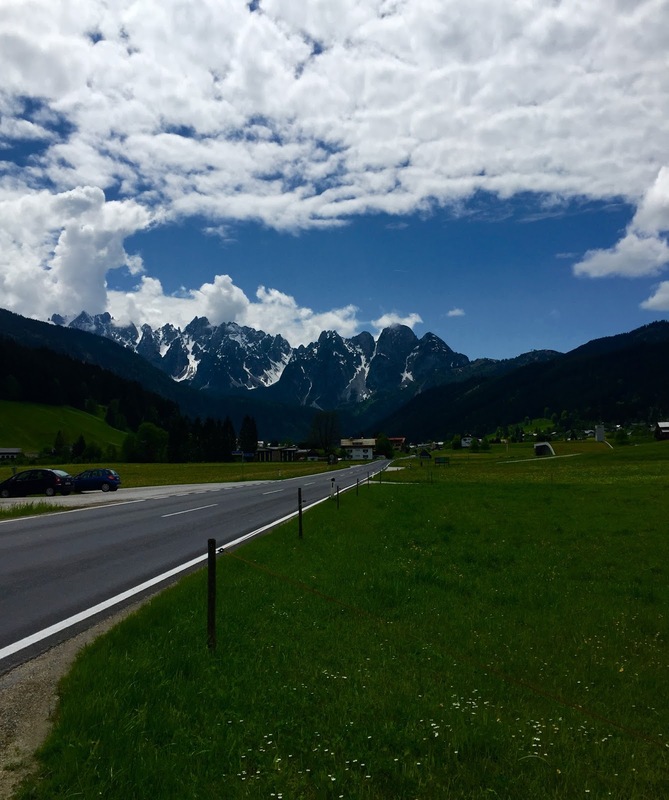 The drive through the countryside is well worth it, bringing to mind Maria, singing in the hills. One of the movies which featured prominently in my childhood was, “Amadeus”, the story of Wolfgang Amadeus Mozart. While the movie certainly took liberties, it played a huge role in my appreciation and interest in music as well as history. My father’s family has a deeply invested love in the musical arts. I grew up surrounded by instruments, while my father’s primary instrument is trombone, our house was fitted out with nearly an entire orchestra (not only several trombones, a piano, clarinet, trumpet, flute, two violins, a cello, a drum set, several guitars both electric and acoustic, bass guitar, recorders, and a bassoon to name a few…). I myself began playing the violin at the age of four and have since played trombone, guitar, bass guitar, piano, drums and vocals. My singing voice was inherited from my paternal grandmother. Although we will have to agree to disagree on our favourite opera (hers La Bohème, mine the Magic Flute, Prince Igor a close second), one of my fondest memories of my grandmother is watching the opera with her in her living room. Sipping tea and snacking on Rich Tea Biscuits whilst my grandmother translated the Italian for me. 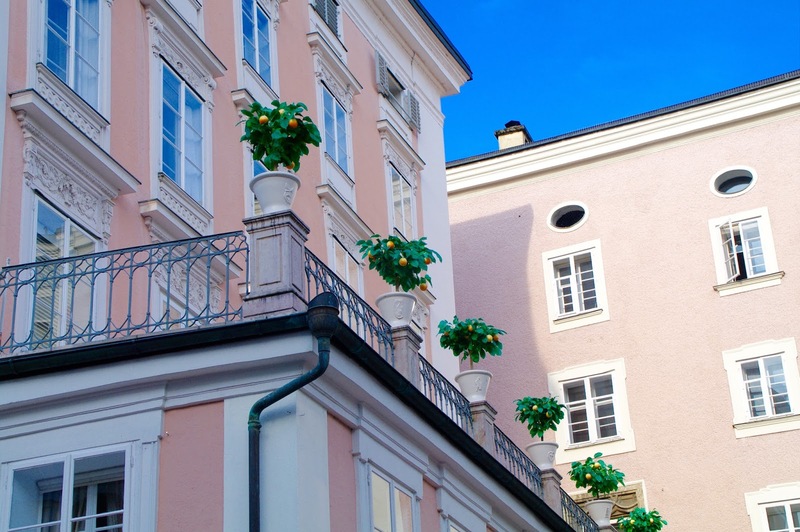 Salzburg is adorned with the remnants of Mozart’s impact on the small city. Compared to Vienna, Salzburg is tiny. 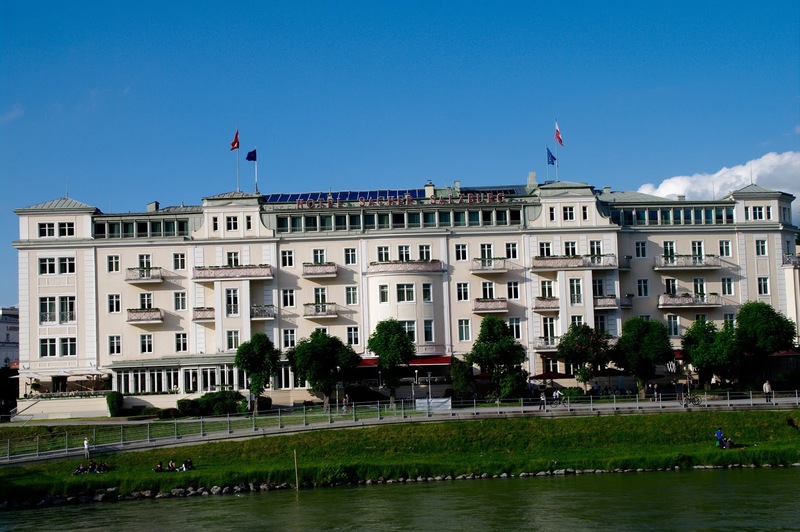 We stayed outside of the historical city, on the opposite side of the Salzach. 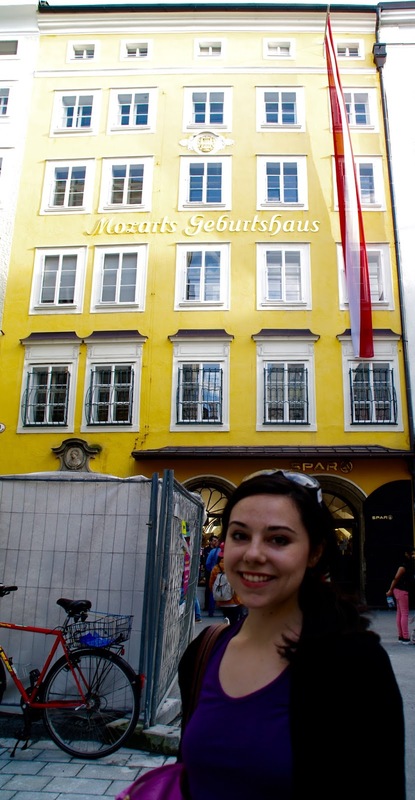 It is a short walk into the city, whereby one passes the house in which Mozart lived and where is father, Leopold died. Upon seeing his house for the first time I nearly felt my heart flutter. 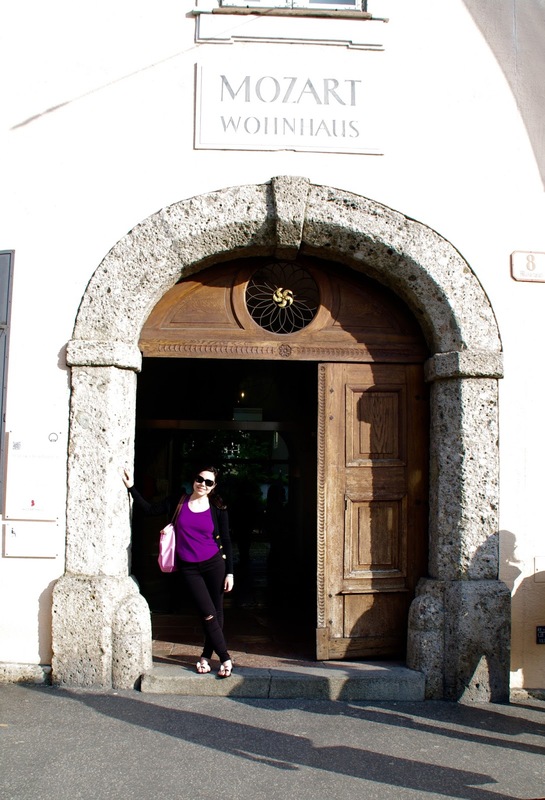 To be in the building which Mozart set foot in, where he wrote music was overwhelming. 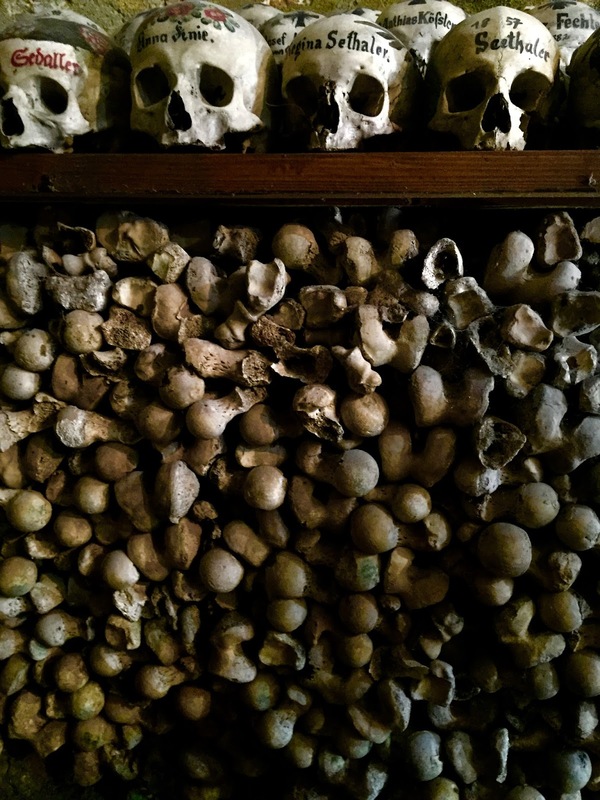 It seems so strange to me that the people of Salzburg have the pleasure of walking by this every day, on the way to work. 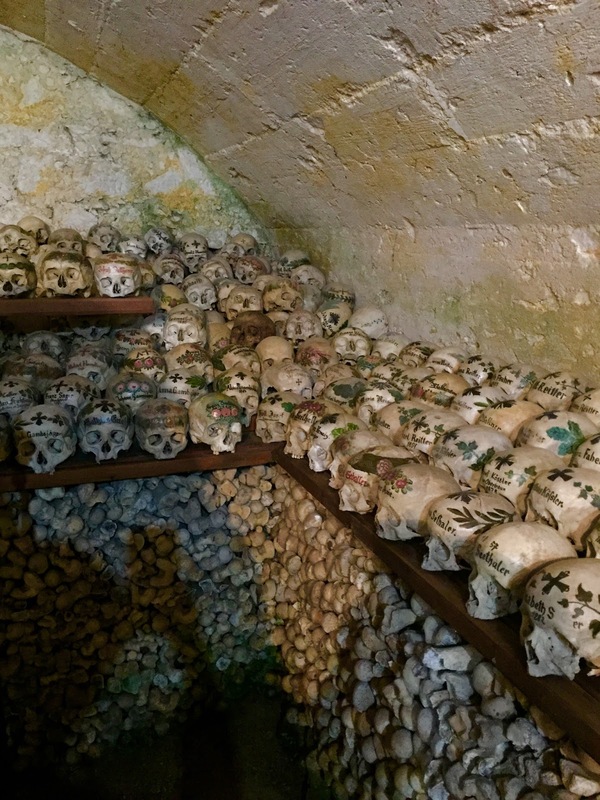 We have nothing like this in Toronto. 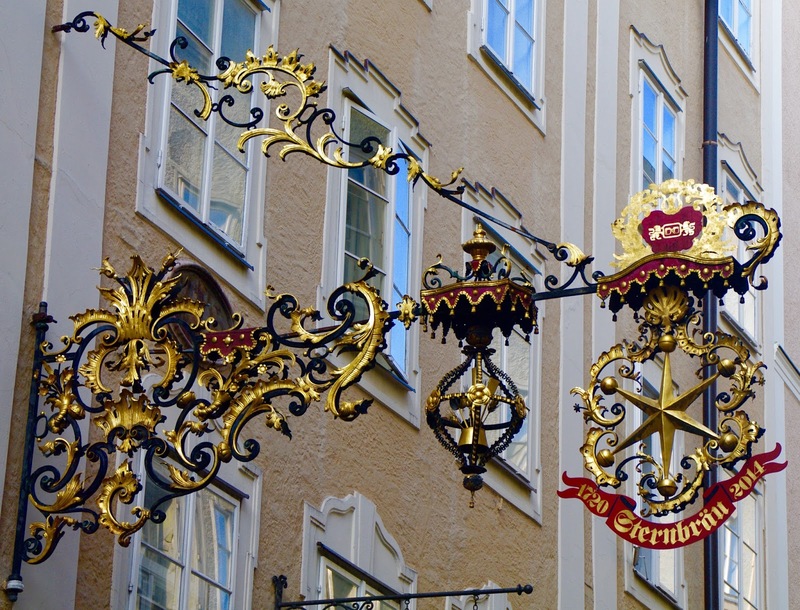 Several bridges can take one across the Salzach from the new city into the old city. The most charming of all being the Makartsteg. 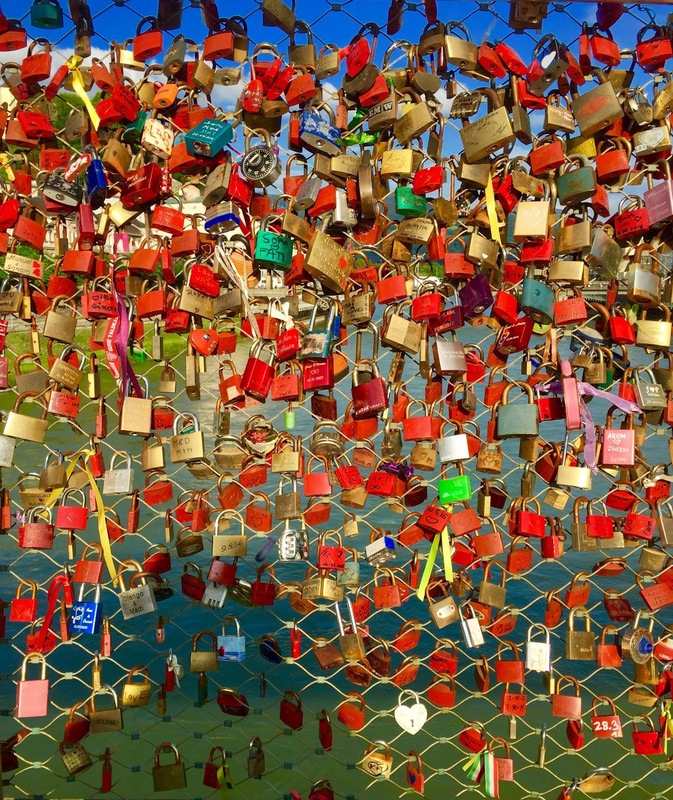 The bridge is saturated in love locks. 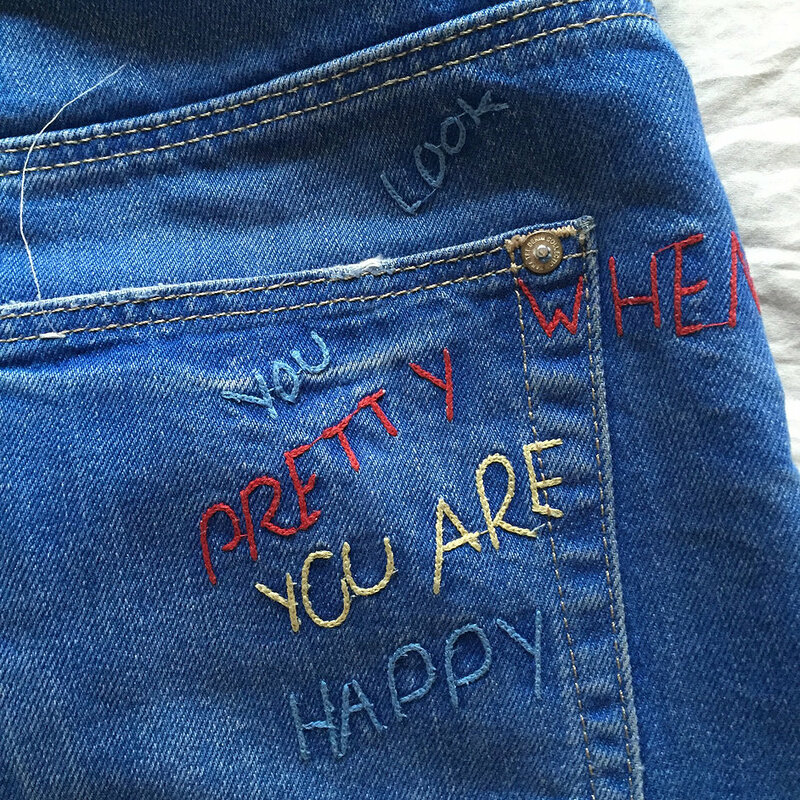 I’ve seen them on Dublin’s Ha’Penny bridge as well. 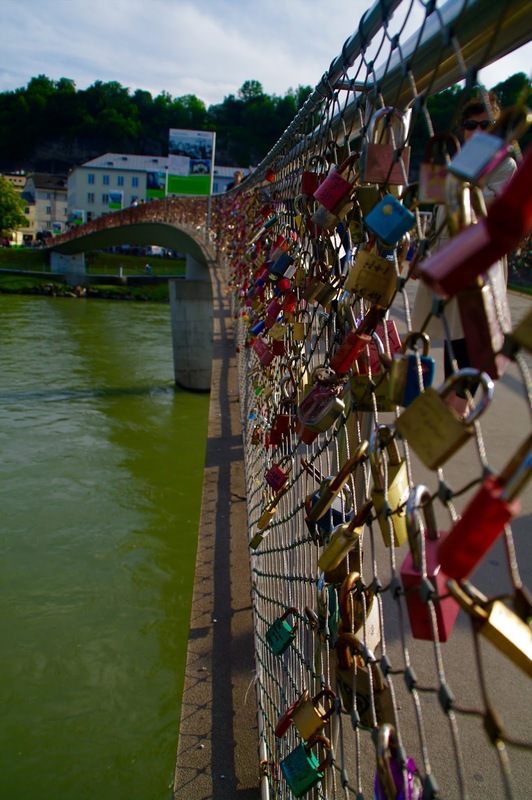 Lovers can purchase locks inscribed with their initials in the city, once the lock is secured on the bridge the keys are discarded into the Salzach. 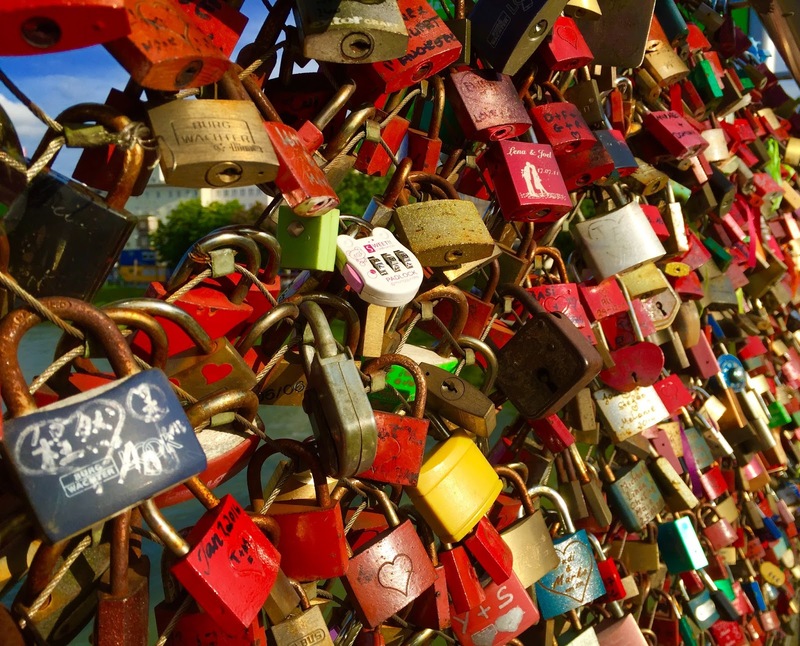 As the keys cannot be retrieved the lovers are thus forth bonded eternally. 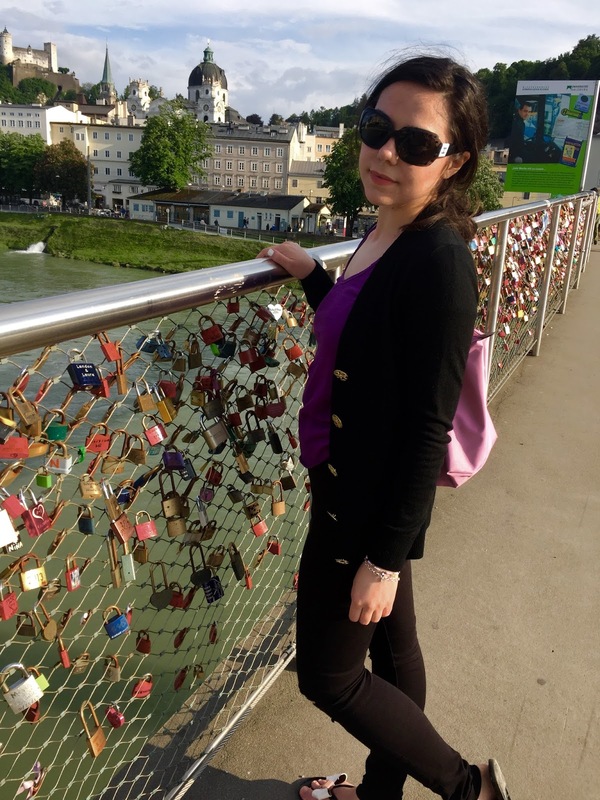 I think it’s sweet, I’ve promised myself the next time I return to Austria it will be with a lover, one with whom I can waltz at Vienna’s Opera Ball. 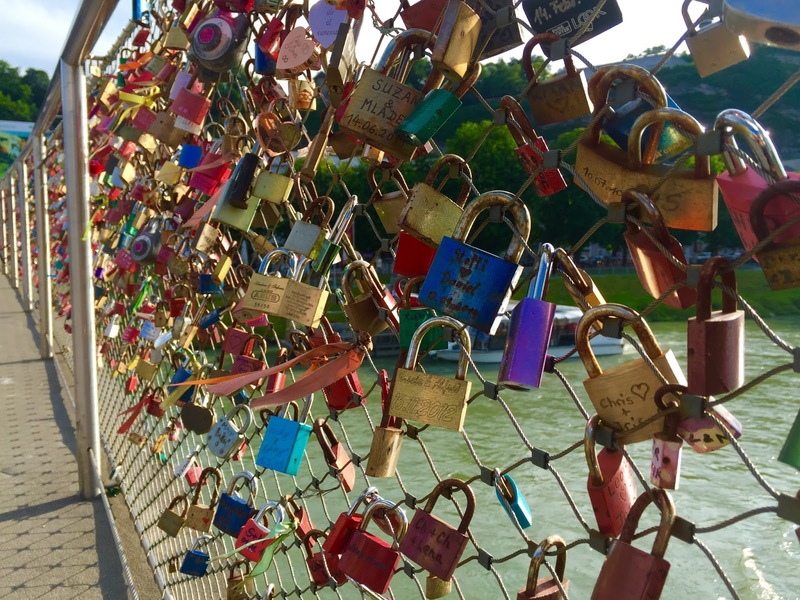 Then I will attach my own lock to the Makartsteg bridge. 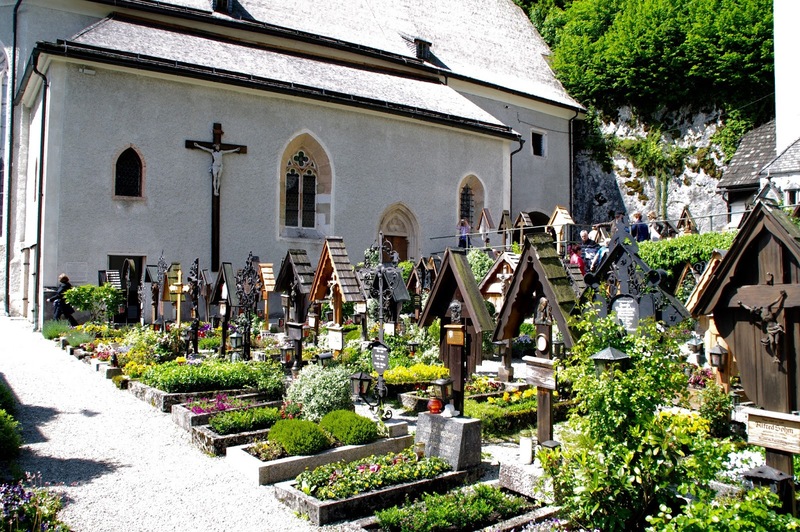 Salzburg’s old city is enchanting. 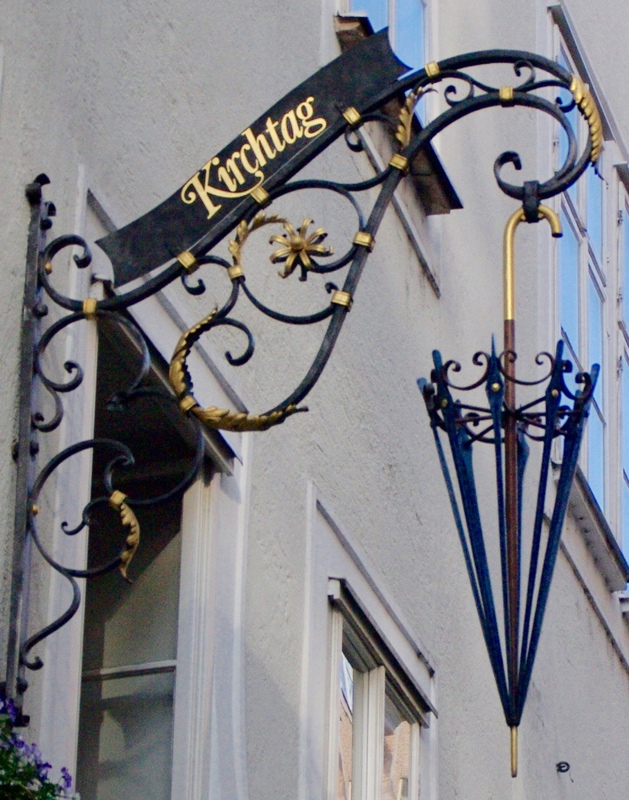 The main street is a cobbled pedestrian shopping street, Getreidegasse. 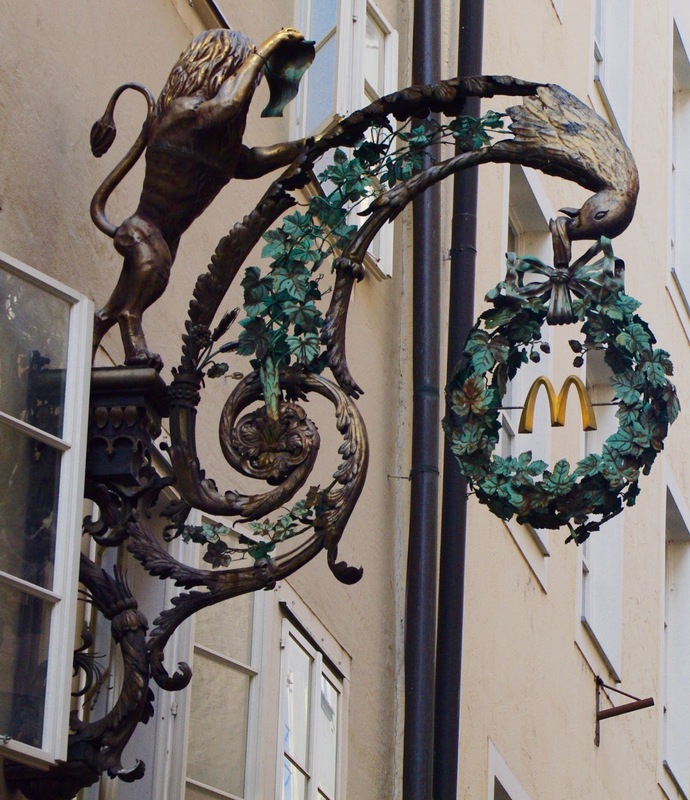 From each shop hangs a detailed metal sign full of character and whimsy. 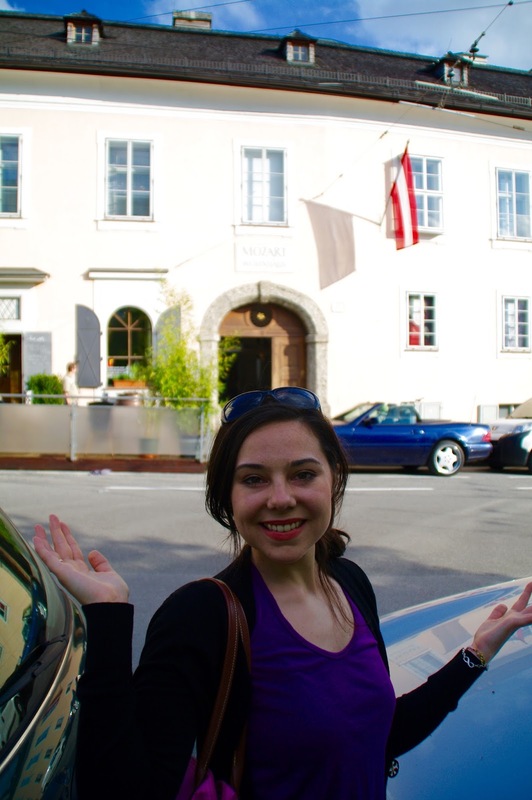 On the same street stands the house in which Mozart was born. 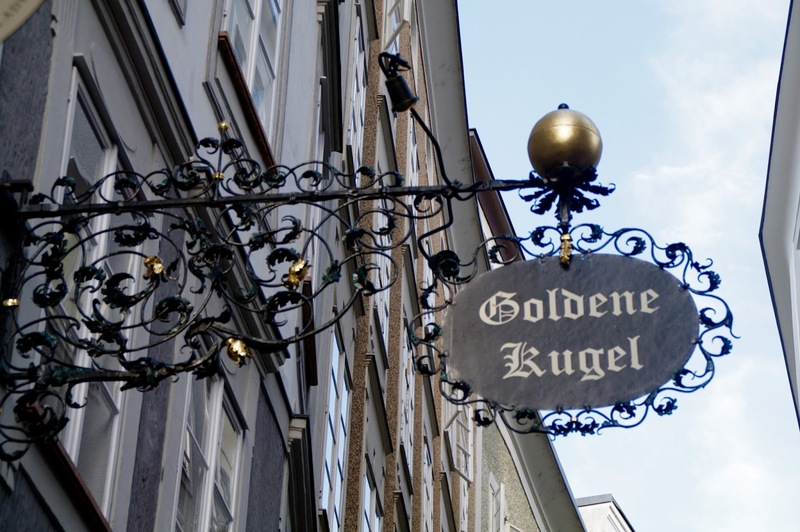 I’ve mentioned previously the take over in America of Walgreen’s in historical buildings, following suit, a SPAR takes shelter in Mozart’s birth house. 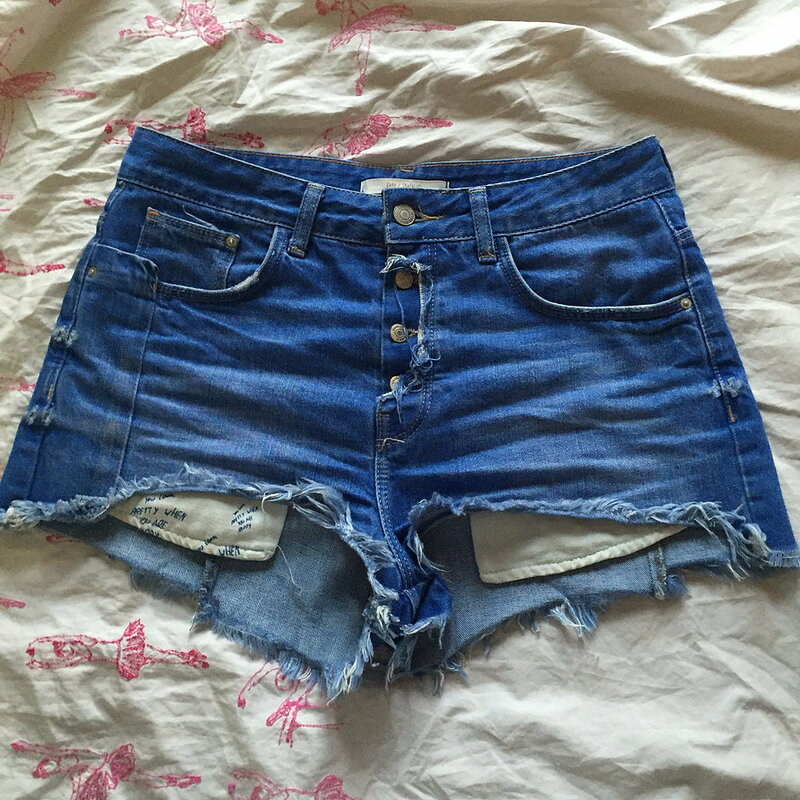 I did a small bit of shopping in Austria. 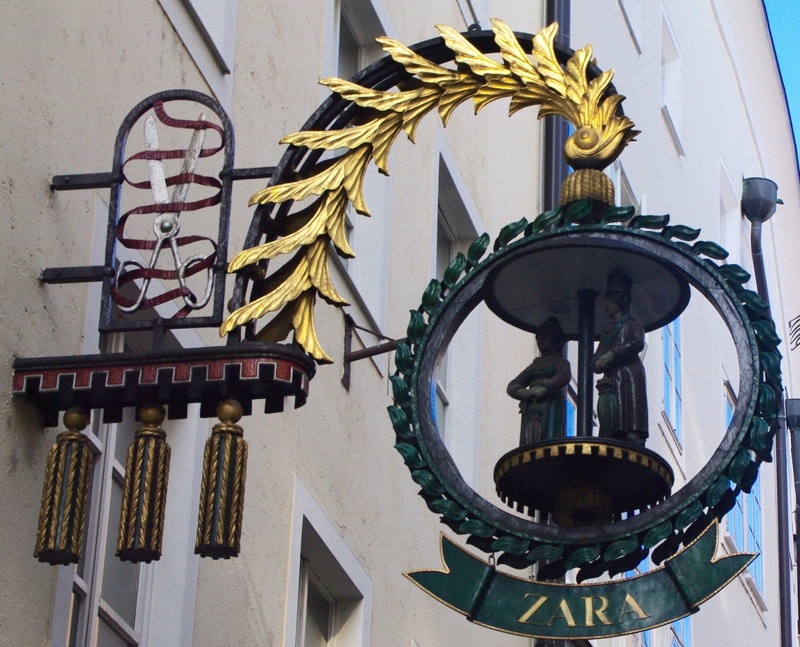 Being in Europe makes me want to shop at Zara, despite it being a Spanish brand, of which the aesthetic could not be further from that of Austria. 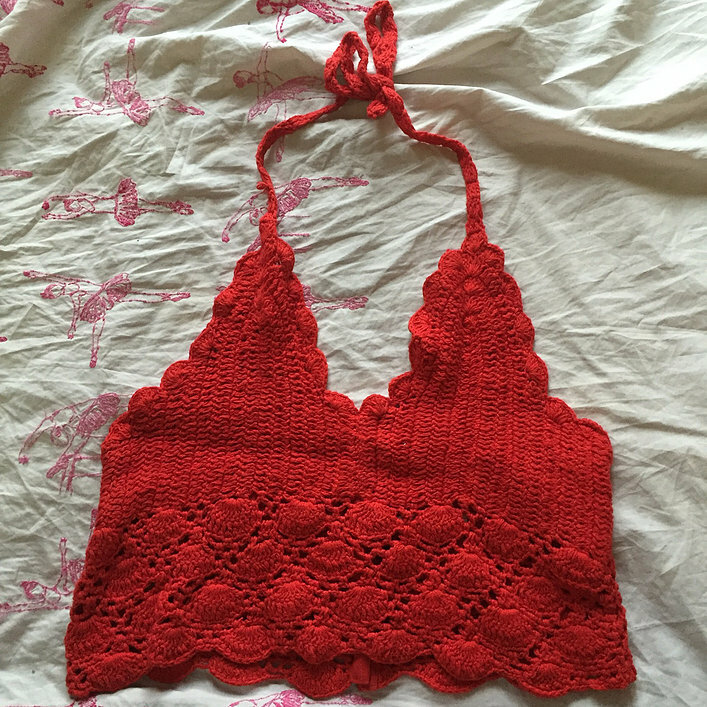 Austria subscribes to a conservative dress code, so the red crocheted halter and high waisted cut off’s lived in my suitcase until I returned to Canada. 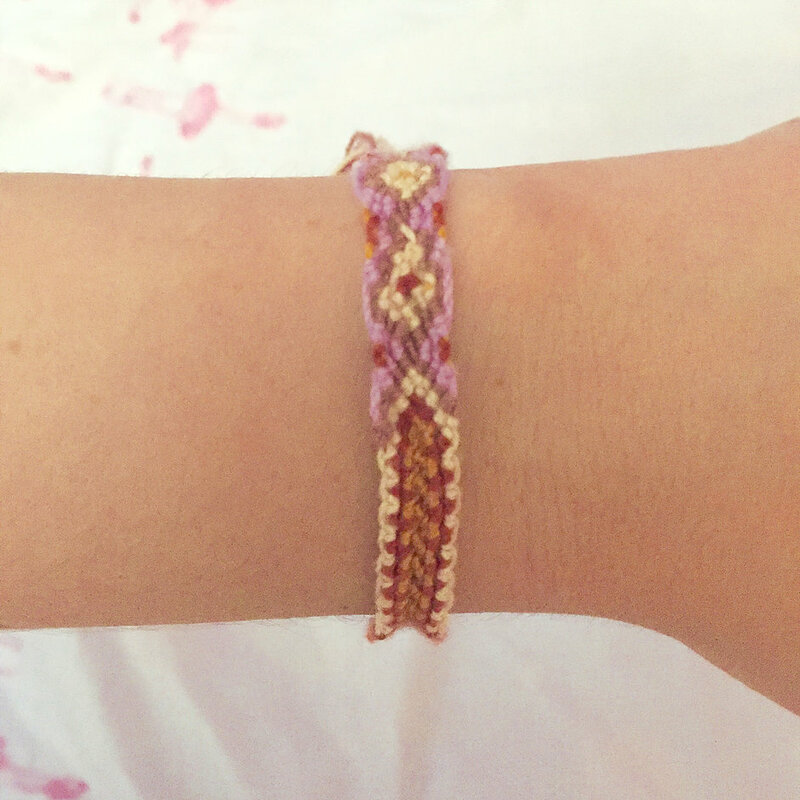 I also picked up a friendship bracelet from a street vendor (I thought the colours reminiscent of the seventies). 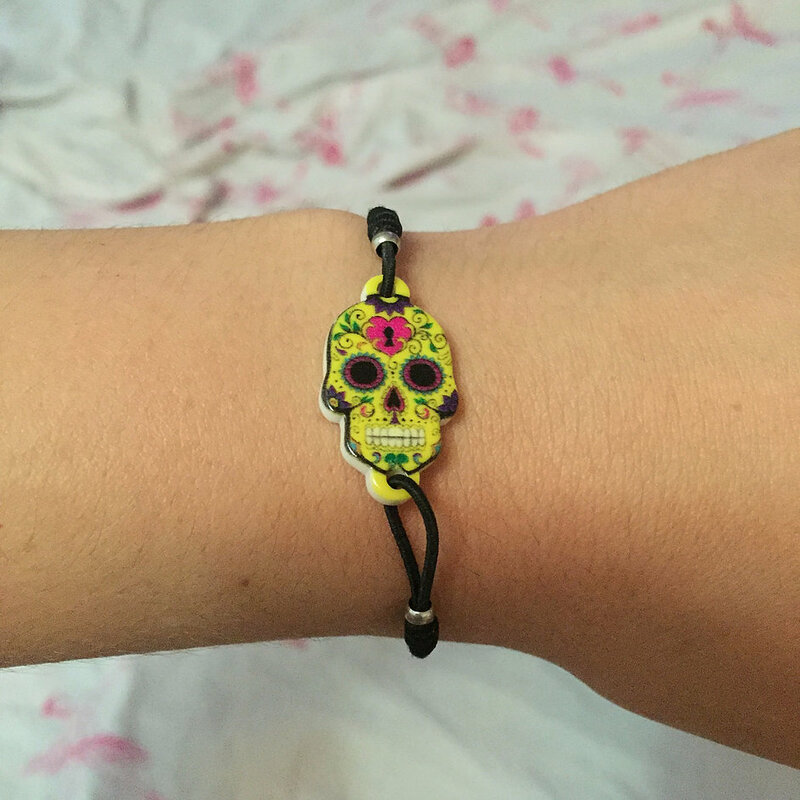 As well as a bracelet which reminded me of the Mexican sugar skulls. 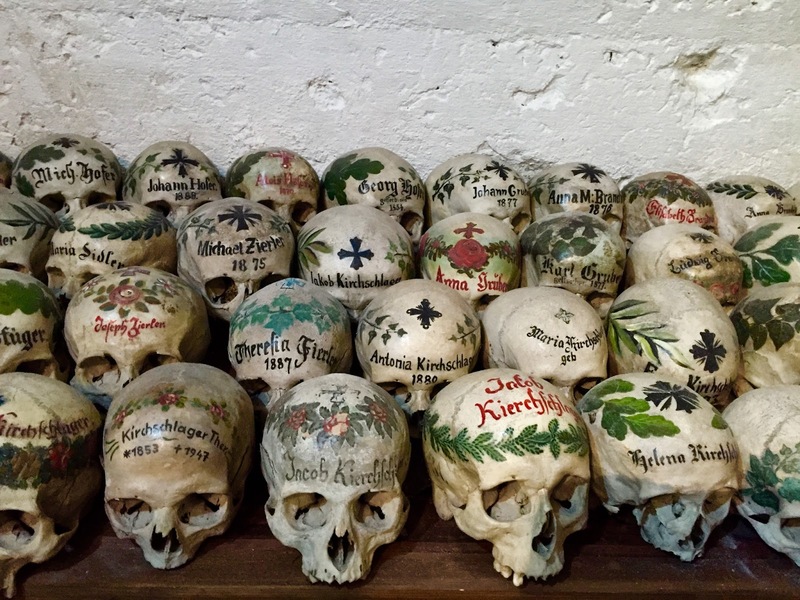 One spot I would highly recommend checking out along Salzburg’s little shopping street is Sporer Likör. 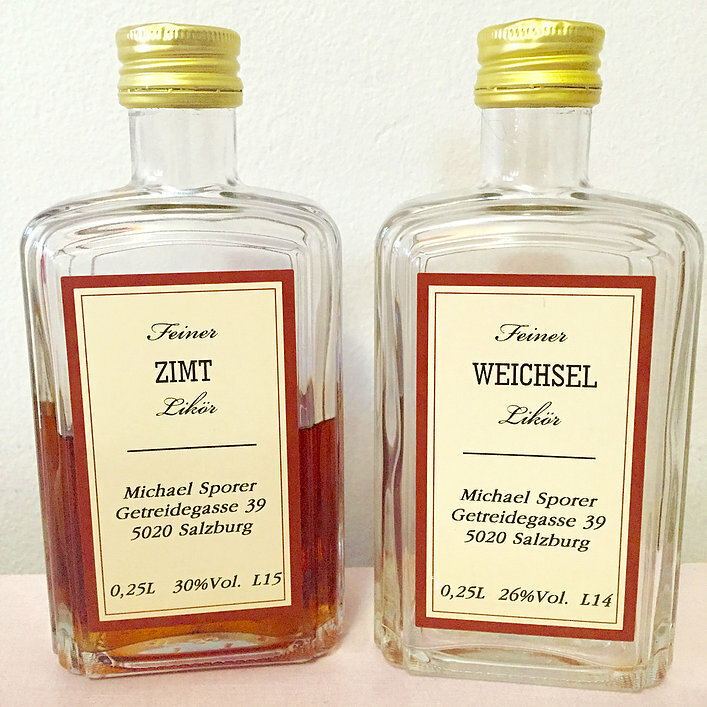 A family owned distillery filled with schnapps and brandies. I brought home a cinnamon brandy and a sour cherry brandy. As you can see I took quite a liking to the sour cherry in particular. The shop is adorable and the owner’s are lovely! They allowed us to try as much as we liked, wish they would open one in Toronto! 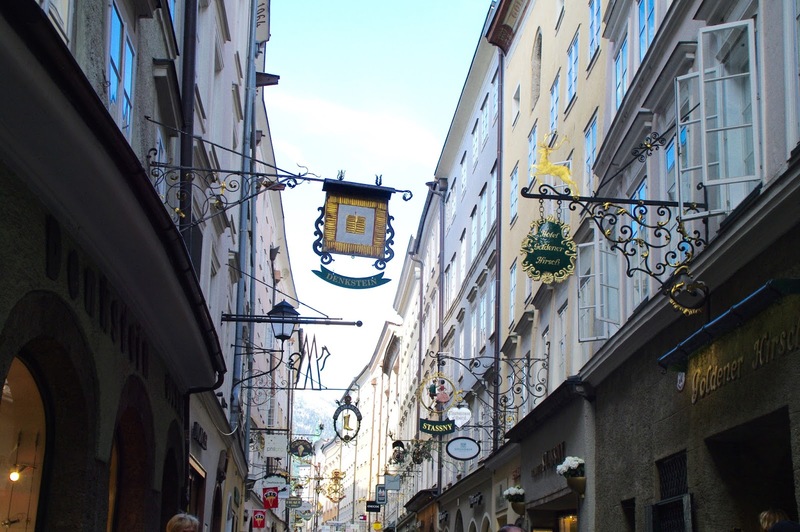 Getreidegasse leads out to Salzburg’s main square, a small square by most European cities’ standards. 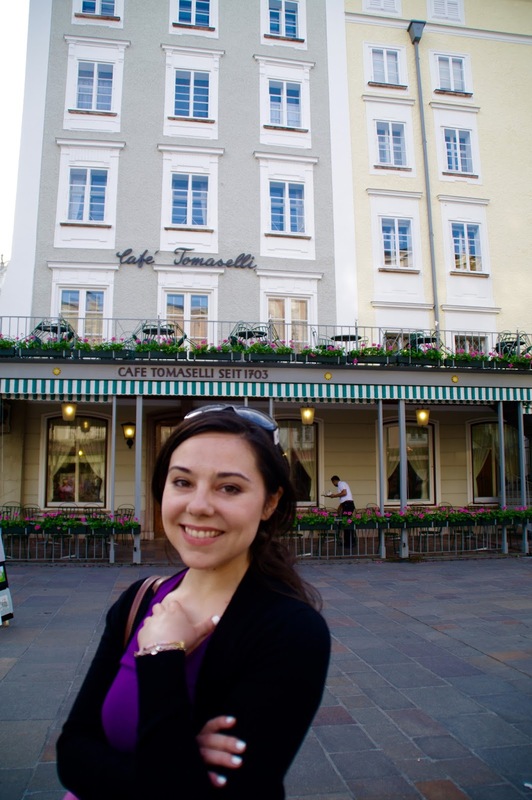 Café Tomaselli is located in the square, rumoured to be Mozart’s favourite Café. 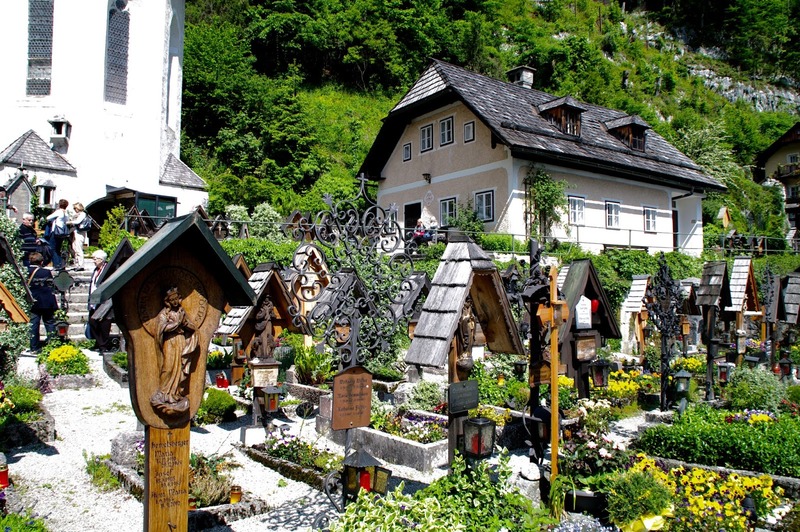 It is the oldest remaining coffee house in Austria! 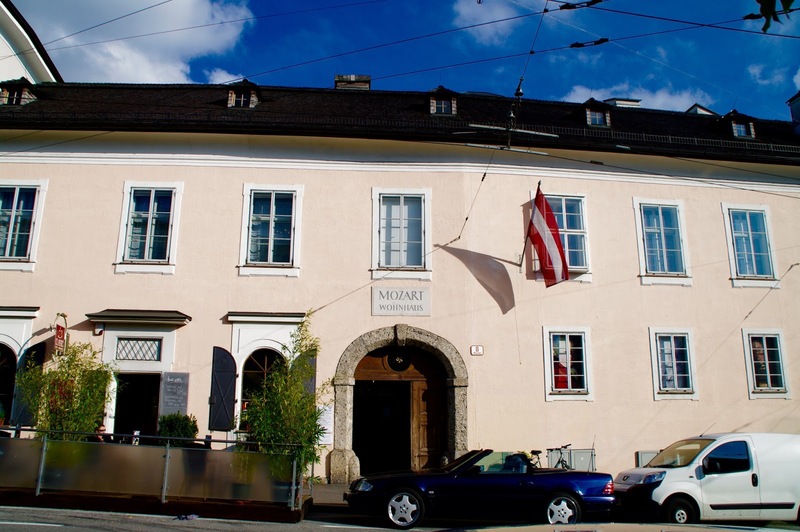 The owner during Mozart’s time was very good friends with the Mozart family, evening playing music with Leopold.